The DBT-BHU Interdisciplinary School of Life Sciences (ISLS) was established in 2009 in the Faculty of Science under an initiative of the Department of Biotechnology, Ministry of Science & Technology, Government of India. Its objective is to foster and promote interdisciplinary and interactive research among the faculty members, especially of life science departments. The ISLS is constituted of the existing Departments of Biochemistry, Botany, Molecular & Human Genetics, Zoology and School of Biotechnology. It has collaboration with the Institute of Medical Sciences, Institute of Agricultural Sciences, Institute of Environment & Sustainable Development in BHU and with the Indian Institute of Technology (BHU). The currently identified seven thrust areas under the ISLS are- Conservation Biology, Disease Biology, Functional Genomics, Microbial Ecology, Neurobiology, Reproduction Biology, and Stress Biology. 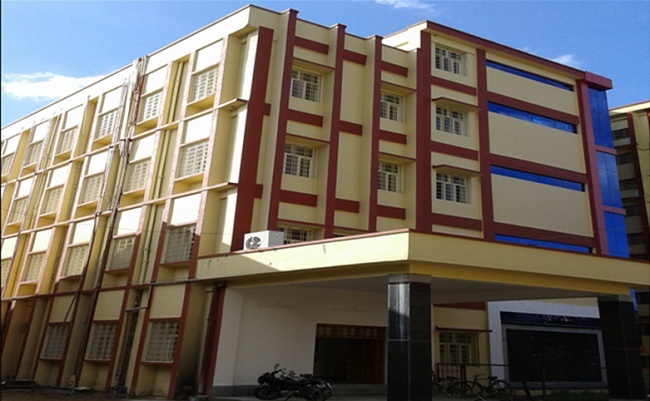 ISLS has developed state of the art facilities which are being used not only by the faculty and students of the five life science departments but also of other units of the University and outside. It supports and organizes seminars/symposia/conferences in frontier areas of life sciences and conducts workshops and training programs exclusively for research scholars.